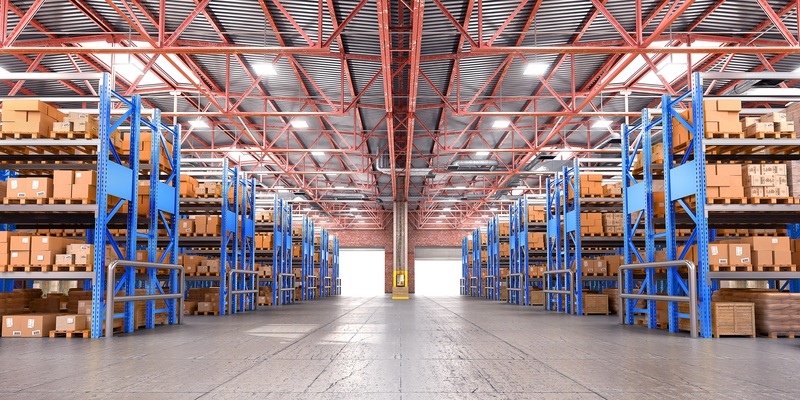 The Integrated Logistics Warehouse Program provides coverage for third party warehouses and distribution centers. We offer superior protection and risk management to those third-party operations providing storage, handling and distribution services that are an integral part of the supply chain in the logistics industry. Our program provides a unique offering with all property, inland marine, and crime coverages through one insurance company helping to eliminate potential gaps in coverage exposures. The program also provides flexibility in limits allowing insured’s the ability to tailor coverage protection while continuing to keep a competitive edge in bottom line expenses. Broad Coverage Offering through the use of specialized AAIS Forms Inland Marine forms designed specifically for this industry.